Eastern Drill offers comprehensive water services and well drilling in eastern CT. 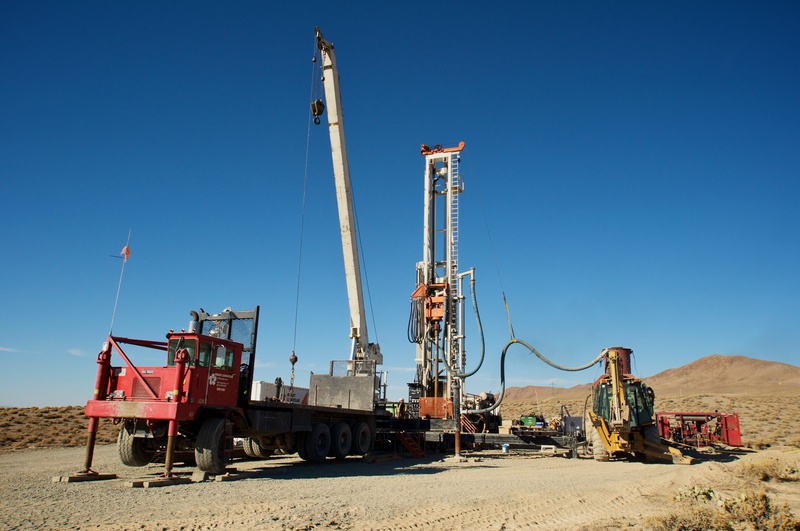 When you are looking for a reputable well drilling company in the Ellington area, call Eastern Drill. There are many homes with wells that are not adequate for their needs. Eastern Drill can solve any problems you have with your well water supply or water quality. For new wells, well augmentation, hydro fracturing, pump installation and repair, service upgrades, water treatments and water quality issues, call Eastern Drill. Eastern Drill handles emergency service calls 24 hours a day, 7 days a week. For Emergency Calls you can reach us at (800) 253-1451. Eastern Drill provides water treatments for home owners who take the quality of their home’s water supply seriously. Each day you and your family drink, bathe, and prepare food using water. Whether you have a dug well on your property or you receive your water supply from a municipal water system, having your water tested for safety and purity. We service 97 communities in Central and Eastern Counties. Eastern Drill's service area includes all of eastern Connecticut. 100 % Guarantee on our materials and workmanship. Call Eastern Drill and solve your water issues today: 800-253-1451.